For example: What ages to you have? How much is the registration fee? Where and when do you play? When are practices? Can I request a specific coach or friend of my child? For example: When do you play games? What happens if it rains? Where do I park? Where do I sit? When will I get a schedule? For example: In what areas can I perform my required service hours? Who do I talk to about being a coach? Do you perform background checks on coaches? 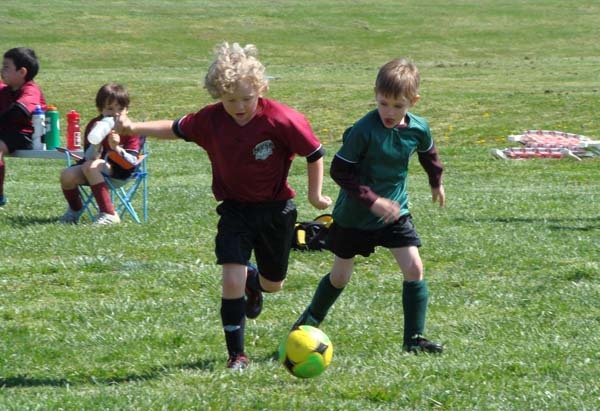 The two best ways of contacting HSC: Nashville Youth Soccer Association are by e-mail or phone. © Heartland Soccer Club. All rights reserved. Design: HTML5 UP.